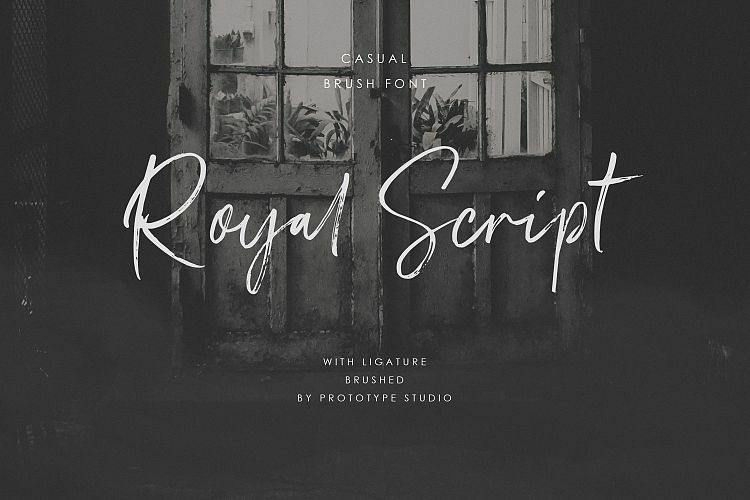 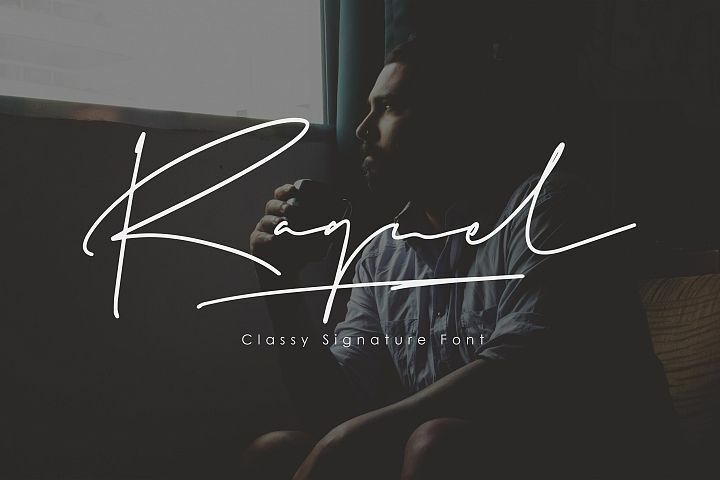 Royal Script is a beautiful new font featuring a marker textured! 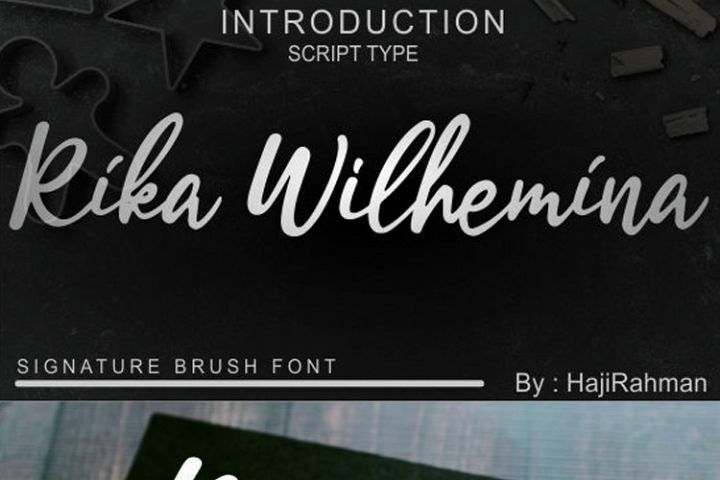 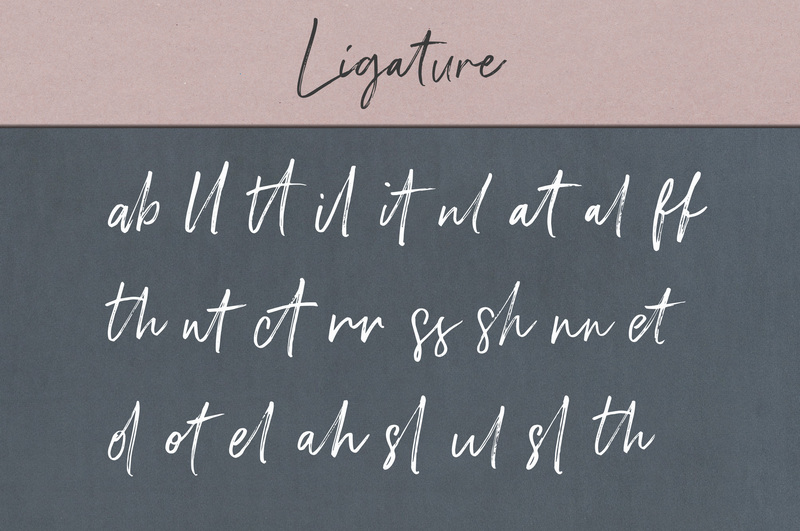 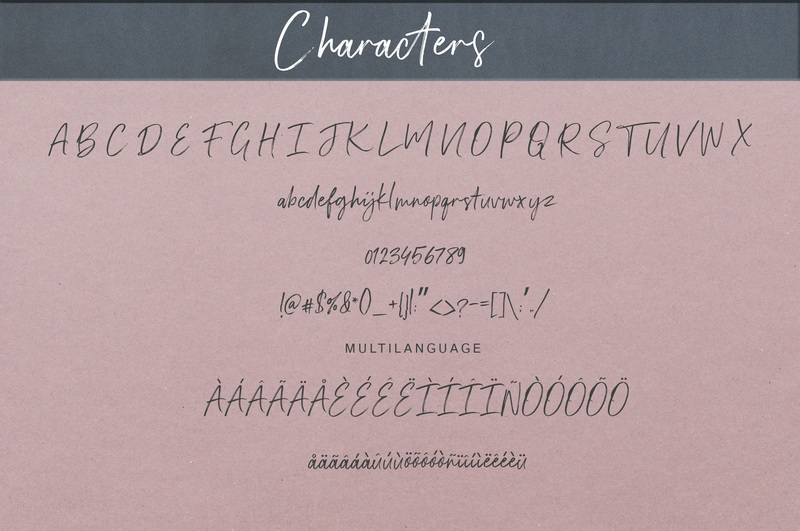 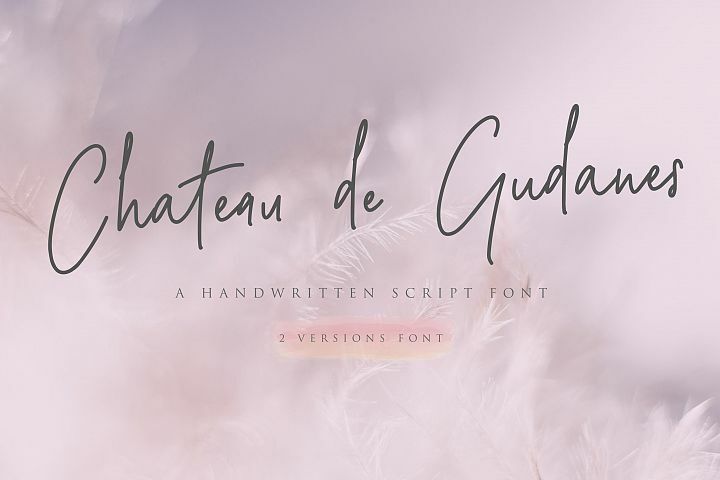 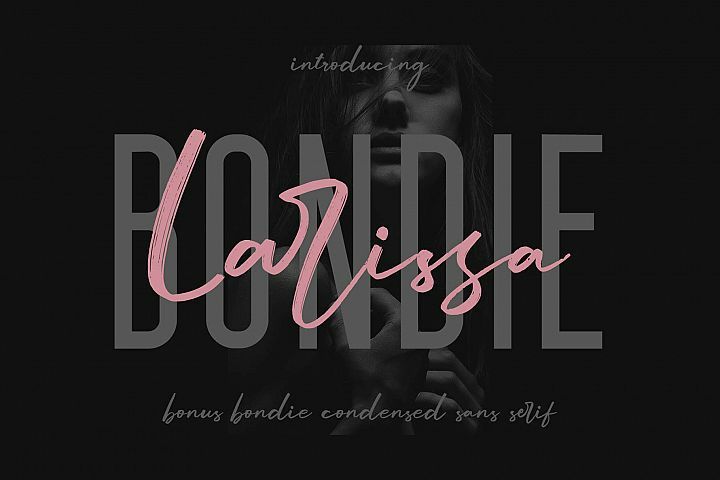 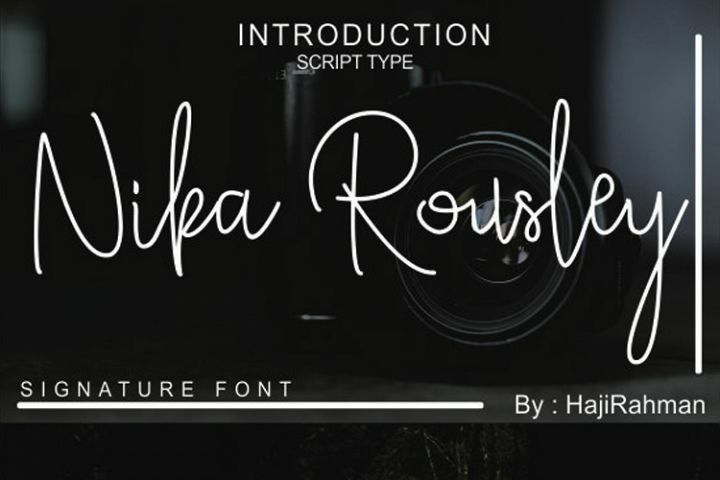 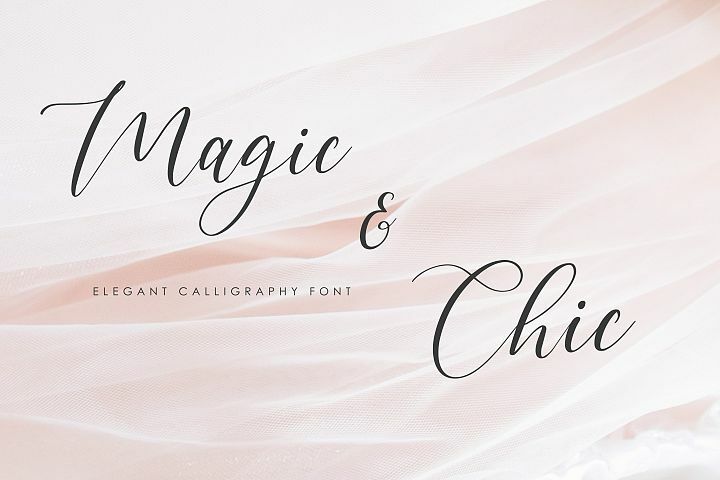 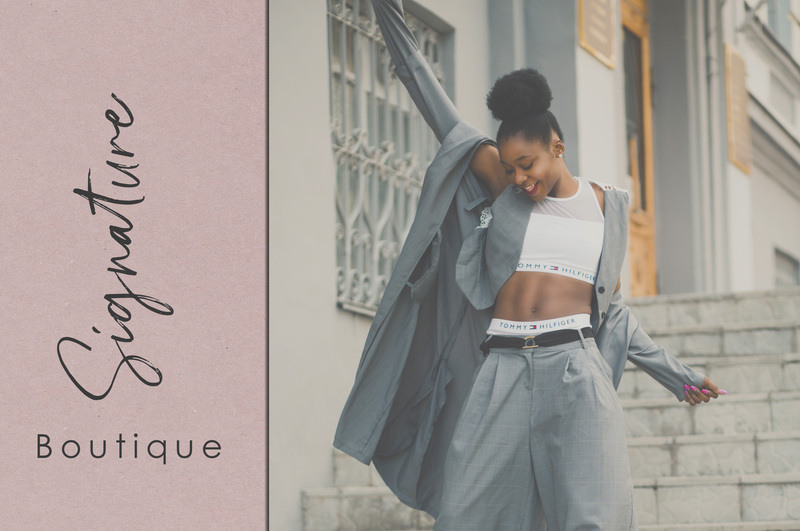 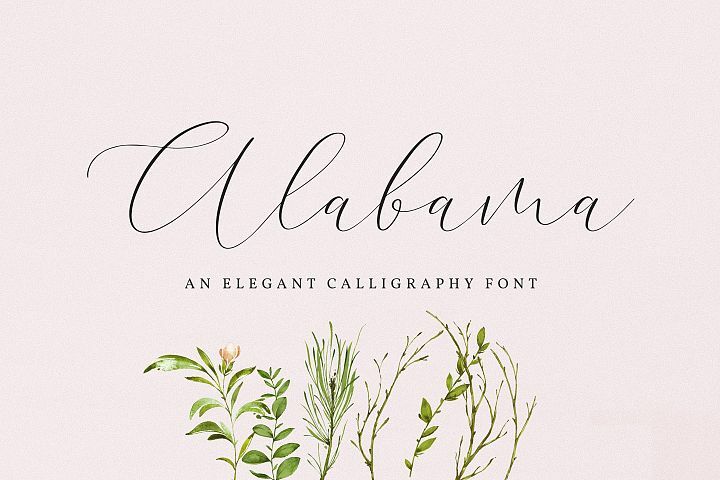 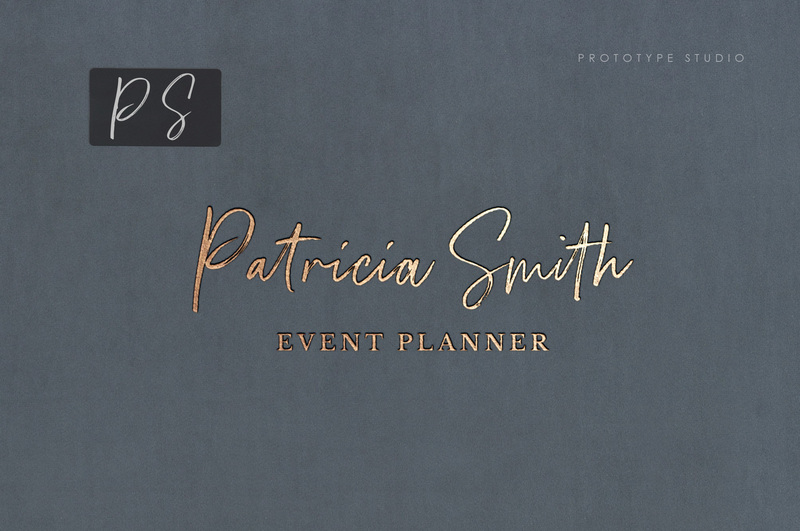 Create gorgeous invitations, quotes, mood boards, and more with a delicate, realistic marker script. 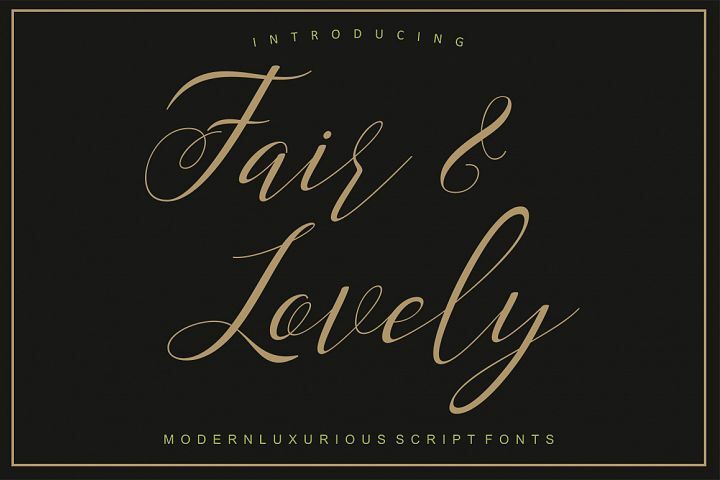 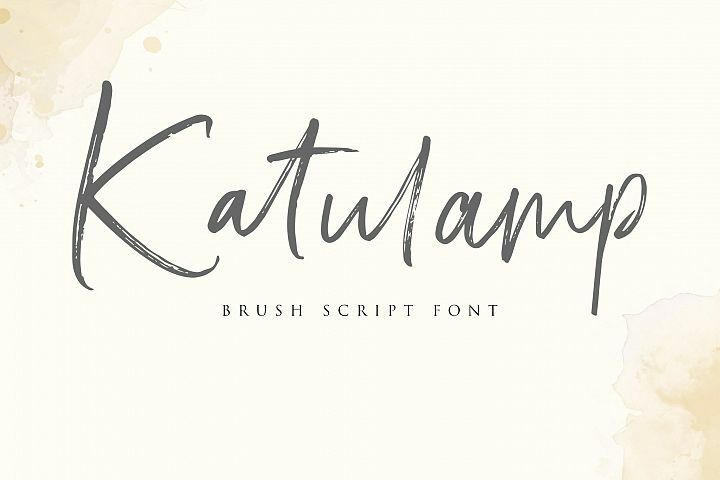 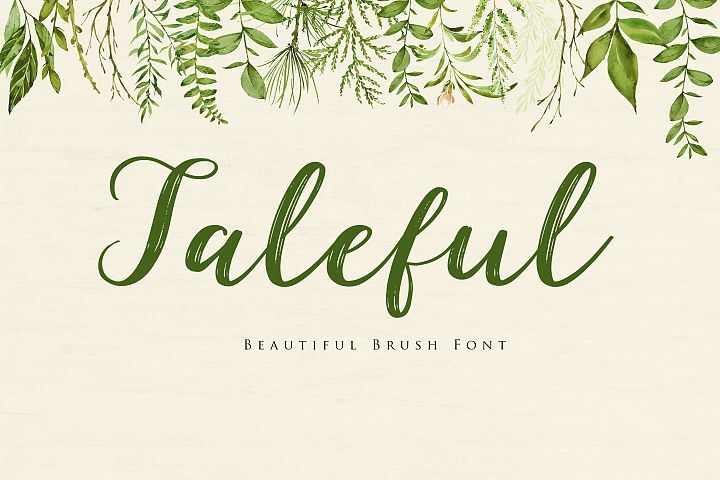 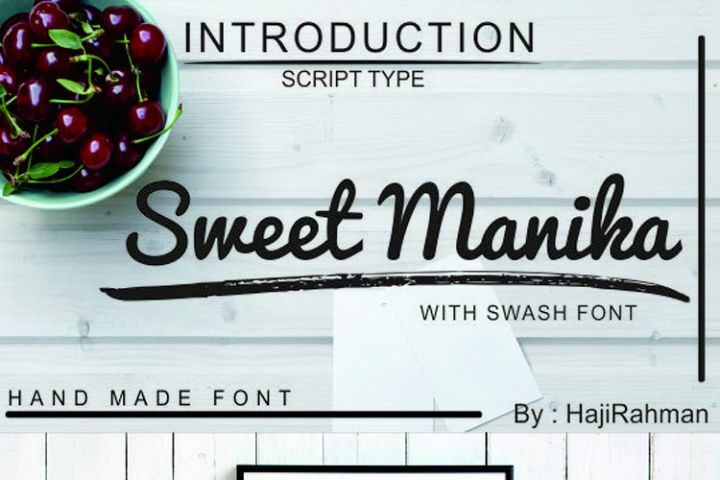 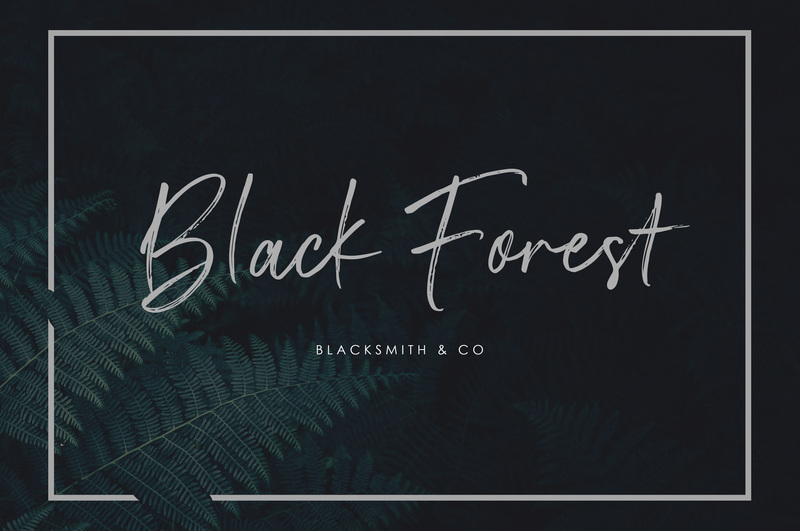 A perfectly paired font duet of free flowing brush script and a sophisticated sans-serif. 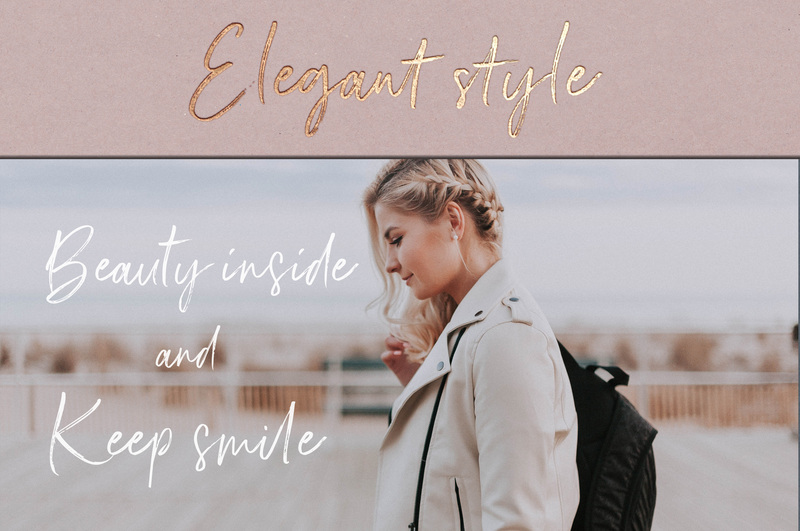 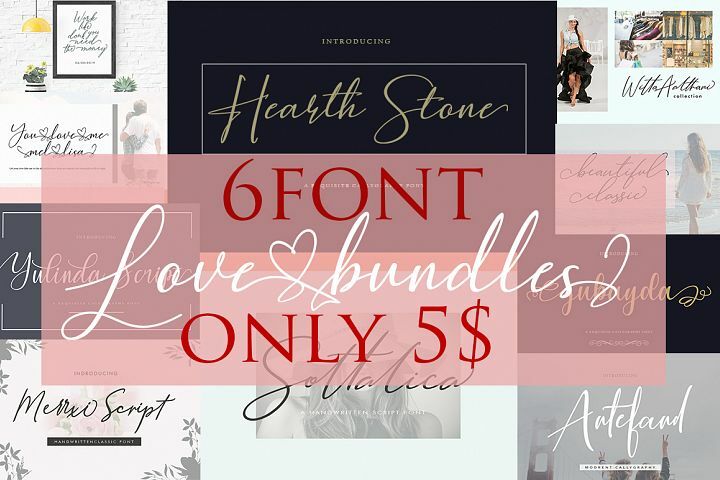 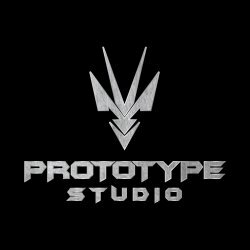 Take the stress out of finding fonts that match together with a set that already does and focus on what you want to do which is designing beauty work.